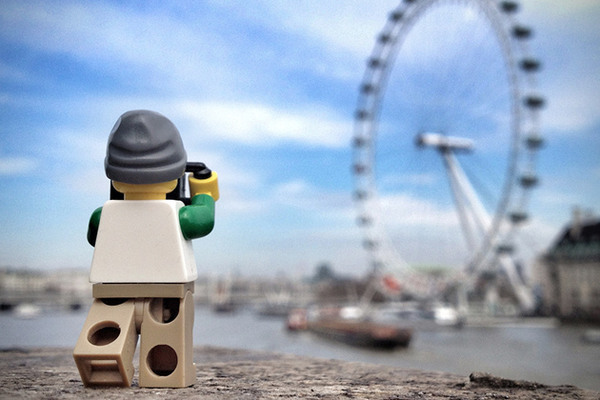 Tour the world with the Lego Minifig Photographer! They say that the best way to choose artwork is to wait for something that really speaks to you. After all, when it comes to art, like everything else, it’s different strokes for different folks. 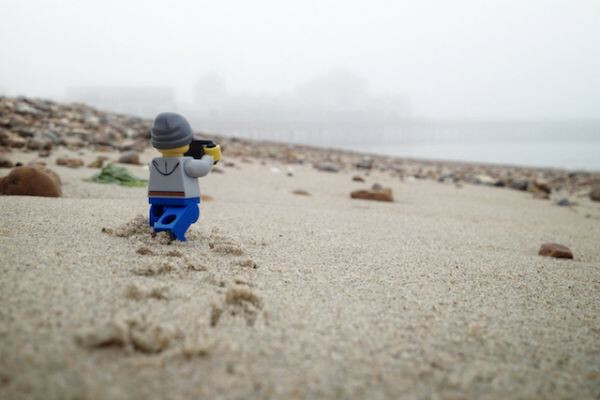 Now I’ve found something I love, and it’s not really what you might have expected – or maybe it is, when you remember just how much I love Lego. UK-based photographer Andrew Whyte has been on the kind of photographic tour most people can only dream of. 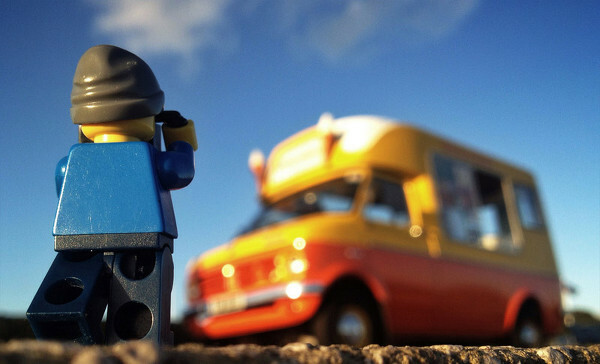 He travelled the world for an entire year and took someone special with him – a Lego man, with his own Lego camera. 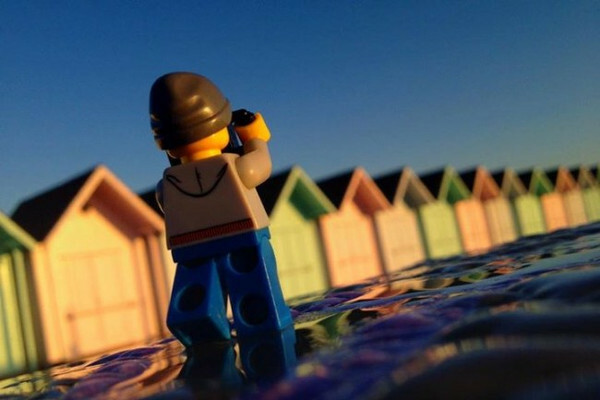 Whyte used just the camera on his iPhone 4S to capture the little Lego photographer in the field, and his shots form the basis of his now completed photographic series – The Legographer. 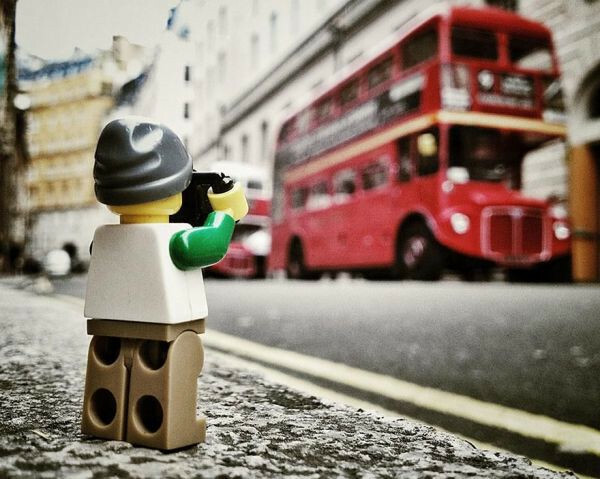 Over the course of a whole year, Whyte took the beanie-clad Lego photographer with him on his own shoots, just waiting for inspiration to hit so that he could set the little guy up with his own shots. Some of the photos will be familiar to you – capturing famous landmarks and places – while others are just places where Whyte saw a potentially good photo. 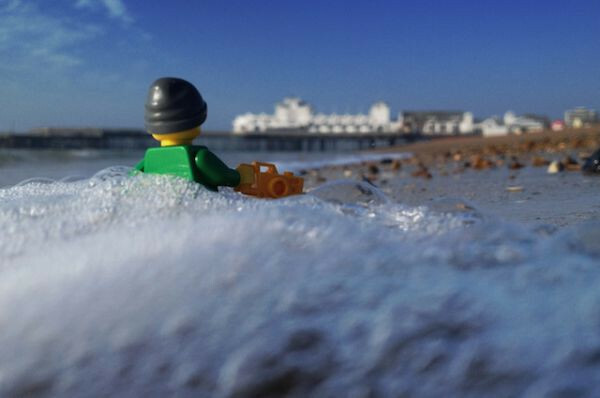 The Lego photographer isn’t scared to get his feet wet either, often braving waves, heights and scaling fences just to get the perfect shot! Whyte has finished off the photos using the apps and tricks on the iPhone to get the shots just right. 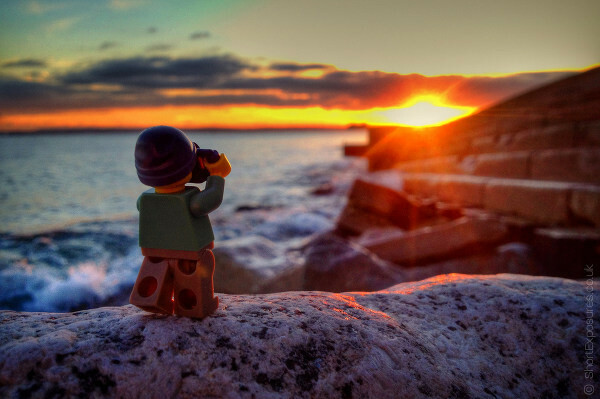 If you want to keep your eye on the Legographer, he has his own Facebook page, so it’s easy to get notified when Andrew takes him on a trip.